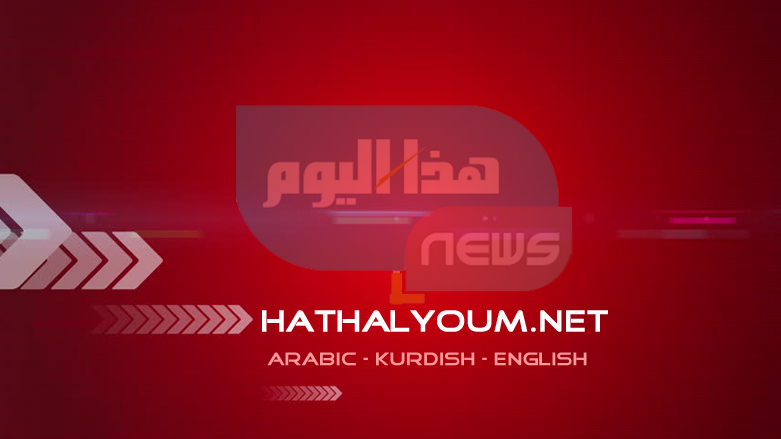 (Hatha al-Youm | Iraq News)- “There were the last families left in the camp of Nazrawa. The camp was closed after their departure,” the statement reads. The Director-General of the Ministry’s branch office in Kirkuk, Sattar Newrouz, said the rest of the camps in Kirkuk would witness the same experience with most IDPs returning to their liberated hometowns. Hawija was previously one of the Islamic State’s strongholds, and even after the city’s liberation, it continues to witness insurgency attacks, ambushes, and kidnappings. Many Iraqi IDPs refuse to return to their areas due to security concerns and lack of basic services there. In another statement released on Sunday, the Iraqi Ministry announced that through the same mechanism, they helped return 109 IDPs from Falluja and surrounding areas to their hometown of al-Qaim in Anbar located on the Syrian border. Over the past year, they have carried out insurgency attacks, kidnappings, and ambushes in the country despite Iraq declaring victory against the Islamic State in December 2017.